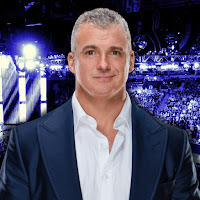 Twitter account @WrestleVotes, which was the first to report that Neville had “walked out” on WWE, is now posting about rumored plans for Shane McMahon at WrestleMania 34. 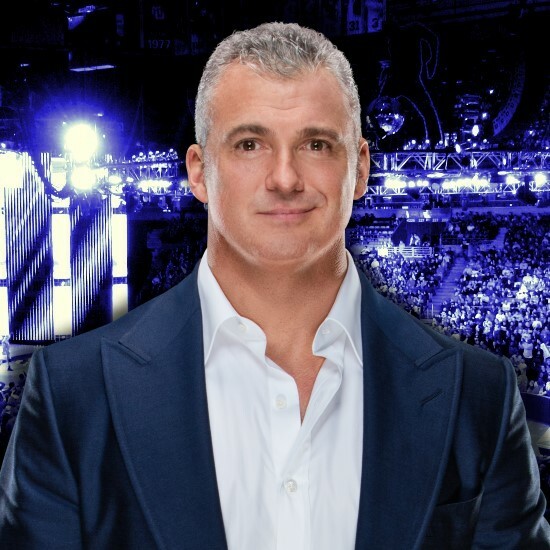 Shane McMahon is penciled in for another high profile WrestleMania match. Question is, in what form will he take on Owens & Zayn. This storyline started in July. Finishes at Mania. If it's a tag… it very well might be… & Bryan's not cleared, who should Shane's partner be?